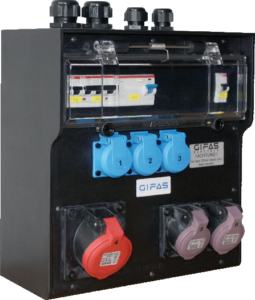 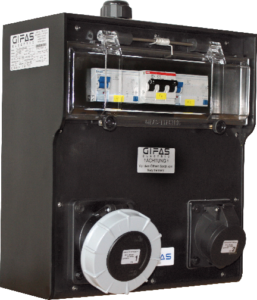 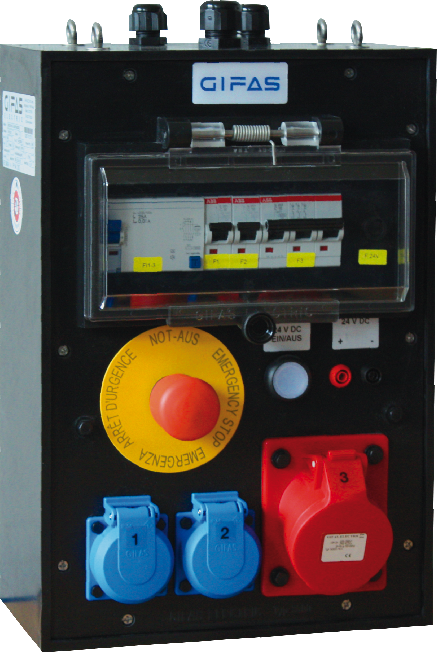 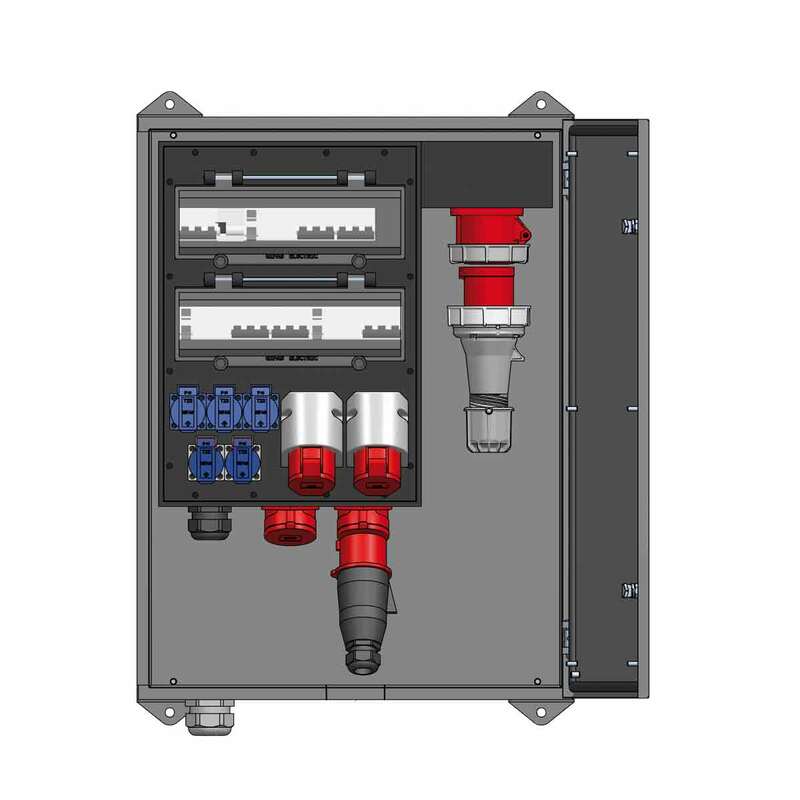 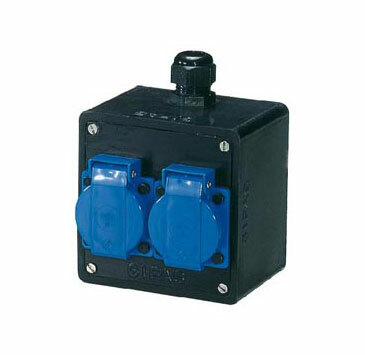 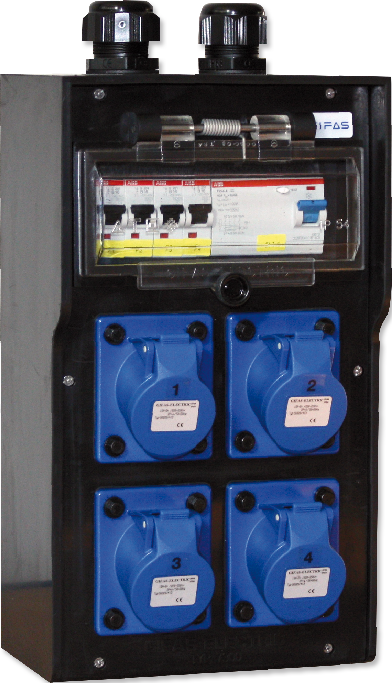 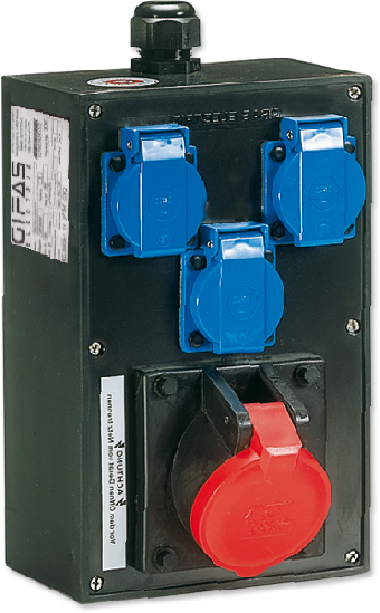 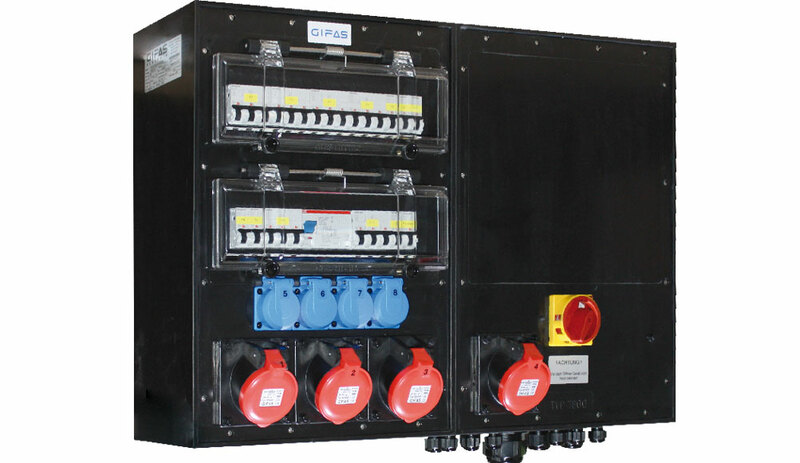 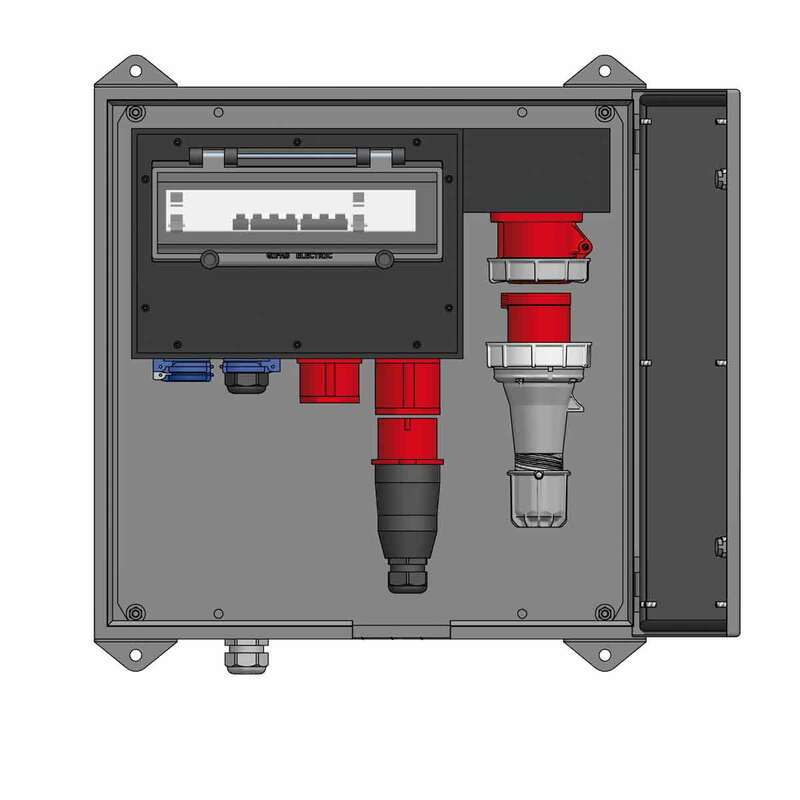 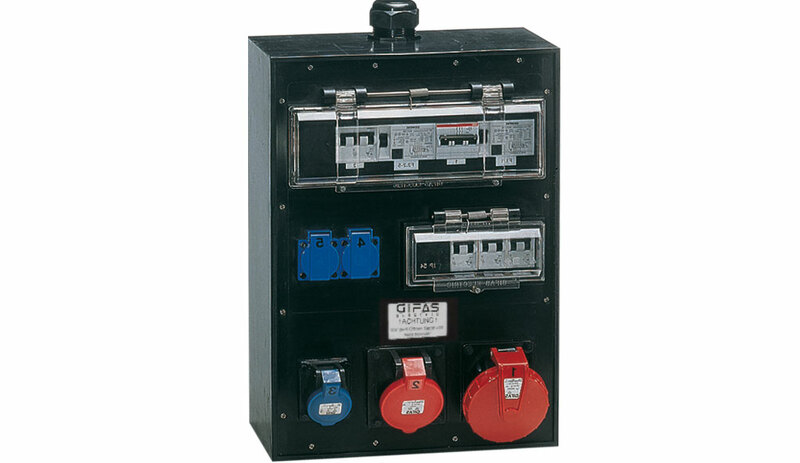 Thanks to our wall-mounted distributors, electrical power is quick and easy anywhere available. 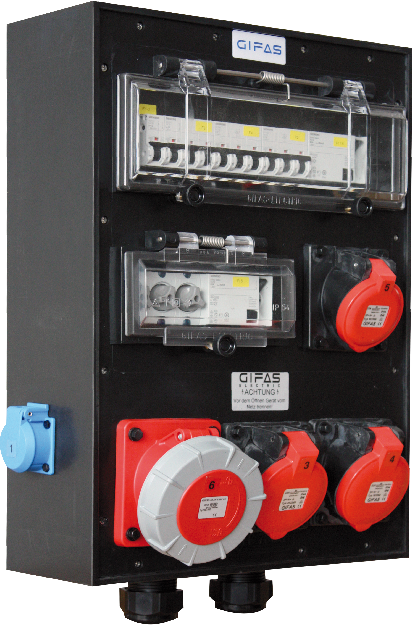 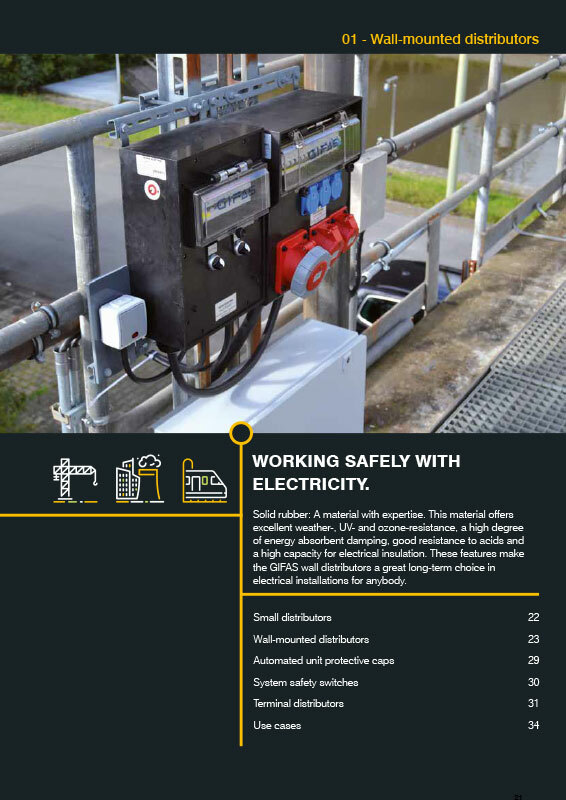 Simple installation saves time and customized solutions expand the range of use. 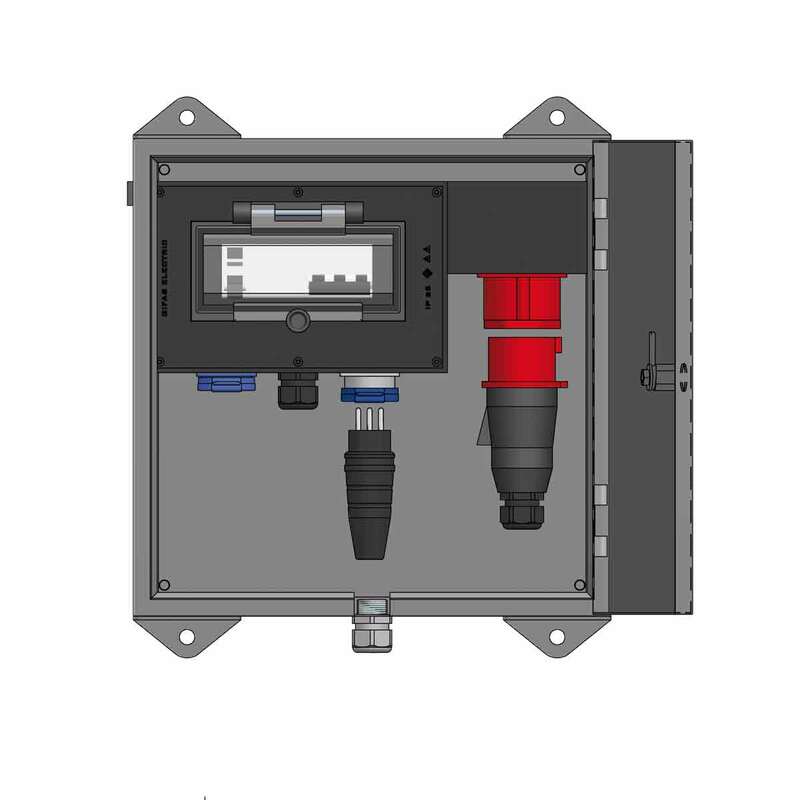 As with all of our products, we attach value to use high-end components and production techniques to ensure that only quality products with a long-life cycle reach our customer. 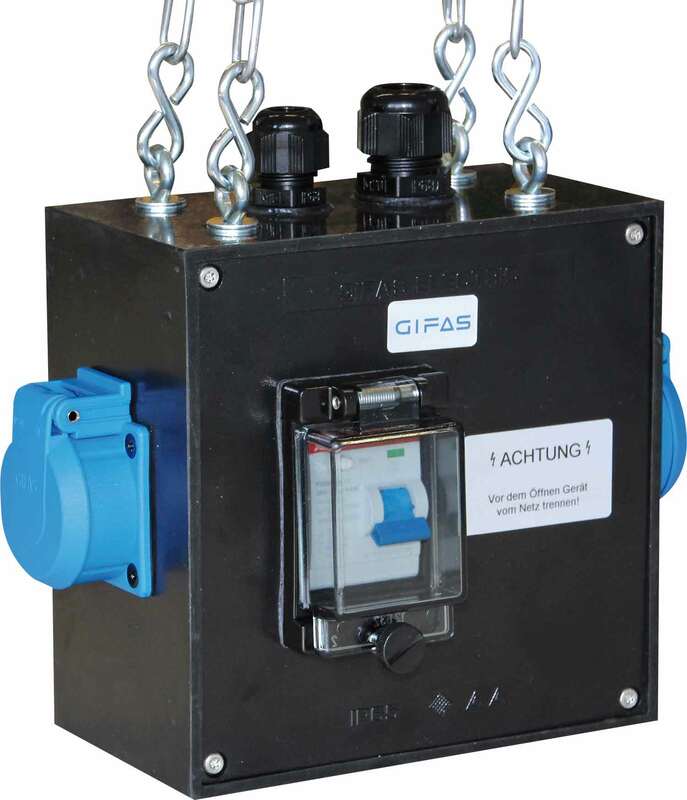 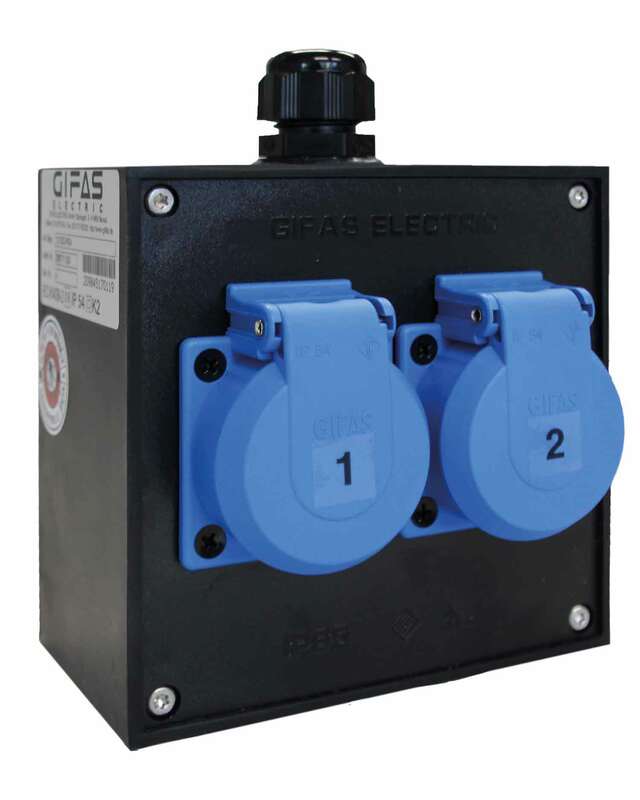 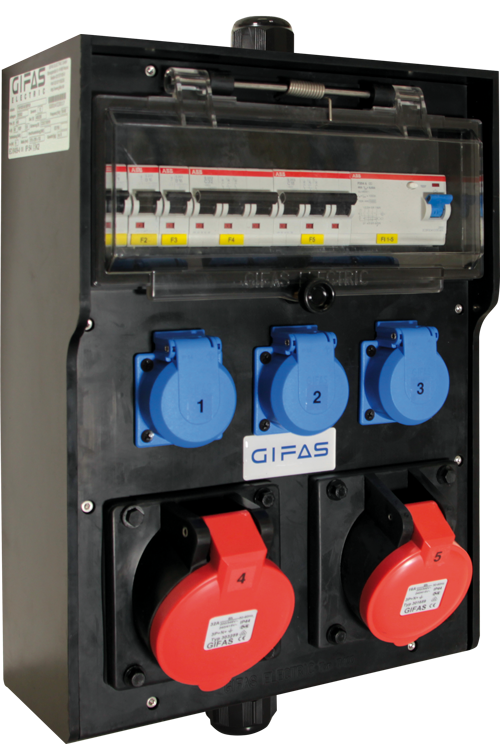 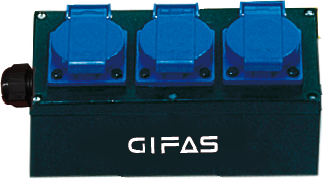 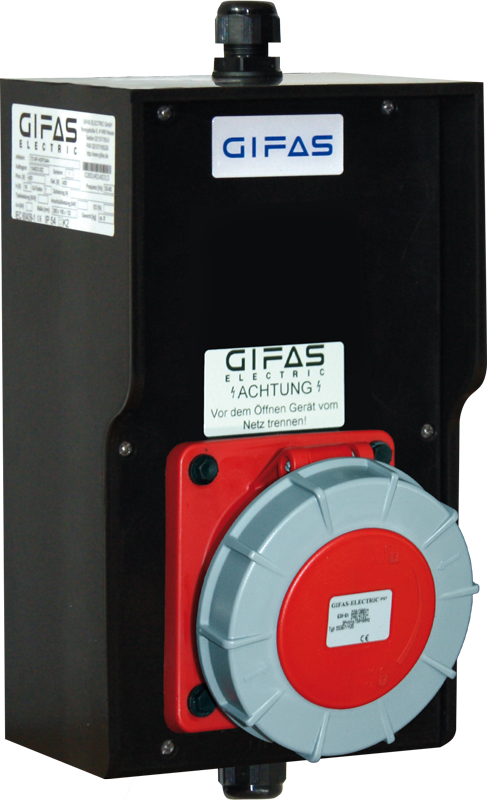 One material plays a vital role for GIFAS products: solid rubber made from butyl rubber. 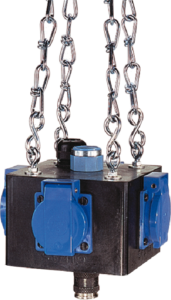 This elastomer possesses numerous properties that make it the ideal material for extreme working conditions. 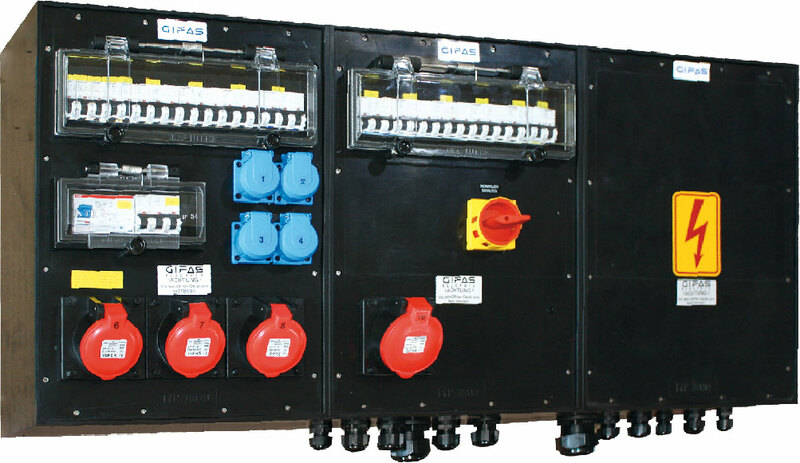 These properties include, for example, the excellent attenuation of oscillation and impact energy, the strong resistance to acids and lyes, excellent resistance to weather, UV and ozone and a high electrical insulating capacity.